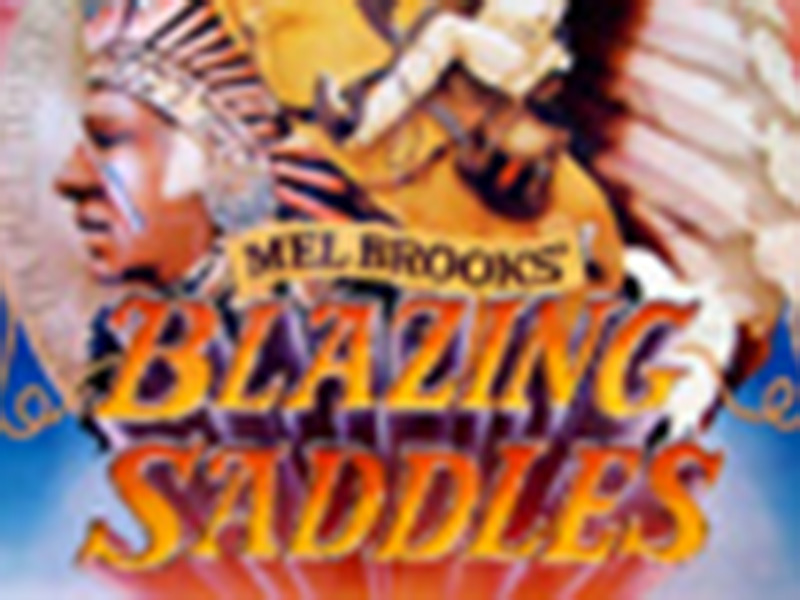 SCVHistory.com LW2145 | Film-Arts | Mel Brooks' Blazing Saddles (1974) Screenshots. The Waco Kid & Sheriff Bart Plan to Infiltrate Enemy Camp (1). The Waco Kid & Sheriff Bart Plan to Infiltrate Enemy Camp (2). The Waco Kid & Sheriff Bart Pretend to Join Hedley Lamarr. Hedley Lamarr Rallies the Troops. "Now, go do that voodoo that you do so well." Preparing to Blow the Fake Rock Ridge. The Fake Rock Ridge Blows Up.